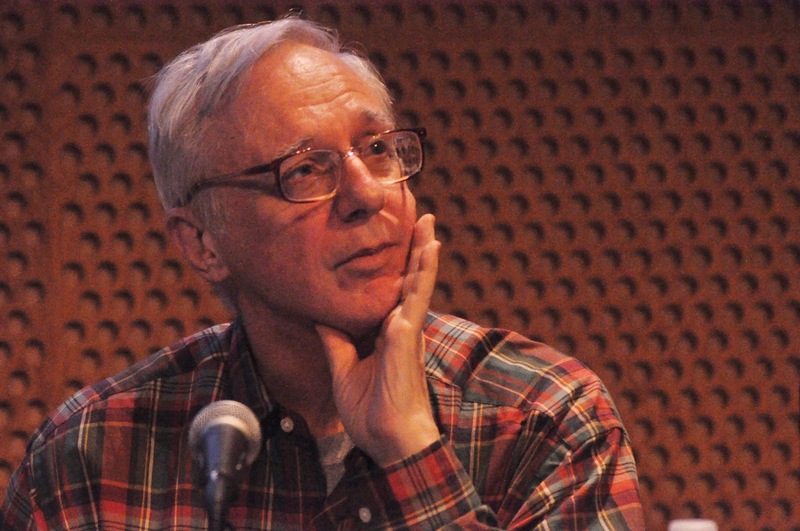 Rock critic Robert Christgau. He's made snide comments over the years about many of my favorite bands, but he's been great about calling Americans' attention to African pop music. He's also good at reviewing country music albums. Maybe he shouldn't traumatize his little daughter. Jesse Walker debunks Mother Jones' claim that right wing extremism in the U.S. is rising. 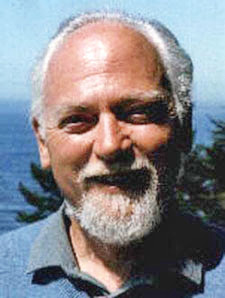 Speaking of Jesse, his father Dr. David H. Walker helped expose the anthrax leak in the Soviet Union I mentioned in the July 6, 2015 blog posting. Chad Nelson on sanctuary cities. Top security experts oppose encryption backdoors. Rock critic Robert Christgau must move column or write for free.